With the development of science and technologies which are applied in film-making, restoring and displaying, there are many ways to enjoy movies for movie lovers. People often play their movies at home with home theatre devices as well as going to cinema to see the film. Now, many people prefer watching movies on their portable devices like tablets. But it is a trouble for DVD movie owners to play DVD movie on Thrive. Toshiba Thrive is one of the most attractive tablets released by tablet PC producers. With the powerful functions, Thrive is supposed to be the strongest competition of iPad. It is impossible for you to play DVD movies with Thrive even though you have copied DVD movies to Thrive. So, the problem is how to make Thrive play DVD movies and enjoy Thrive DVD movies. The only way is to convert DVD to Thrive compatible format. Pavtube DVD Ripper is just the best DVD to Thrive Ripper you need that helps you rip DVD for Thrive playing. With CUDA acceleration technology, Pavtube DVD Ripper can lossless convert DVD to HD MP4 for you with fast conversion speed and best video quality. Someone may ask why we should rip DVD to MP4 format instead of other video formats. The reason is simple, HD video in MP4 format is the most suitable format for playing on Thrive. It proves that any other formats do not have more perfect image effects than MP4. 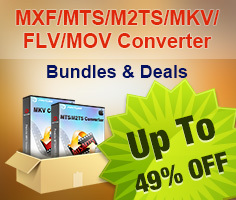 With the DVD to MP4 converter and the steps below, you can know how to get Thrive play DVD movies with high quality. Step 1: Select HD MP4 as output format after importing DVD movies to the program. 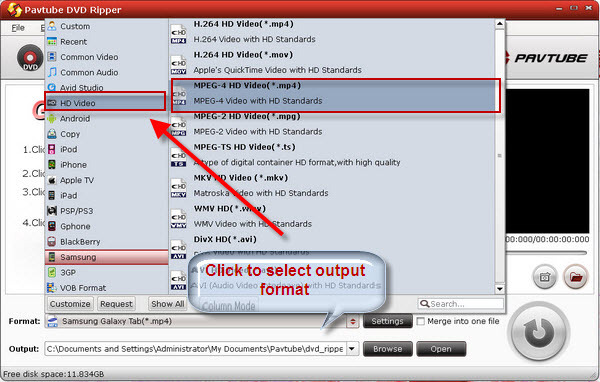 Click the add button to import DVD folders, DVD ISO/IFO files to the DVD to HD MP4 ripper. And then, you can click on the format bar to select output format. As is mentioned above, MP4 format is the best. So, click and choose HD Video >> MPEG-4 HD Video (*.mp4). Step 2: Set advanced settings. 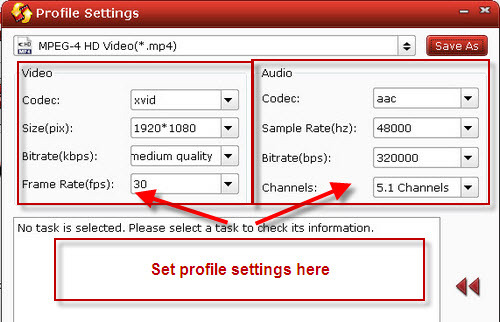 The program allows users clicking “Settings” button to adjust audio and video parameters before ripping DVD to Thrive. The adjustable settings include codec name, aspect ratio, bit rate, frame rate, sample rate and audio channel. Step 3: Convert DVD to HD MP4 format. When the above mentioned steps are finished, you can click “Convert” button to start ripping DVD to MP4 video. Once the ripping task is completed, just click “Open” button to get the final output files. Hope this guide will be of some help for you.